At only 1 km from the mediaeval town of Gourdon, Le Paradis 3 stars camp site is located in a verdant, spacious, shady setting. 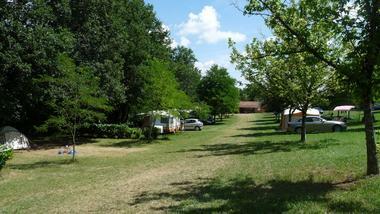 We welcome you in a friendly atmosphere. 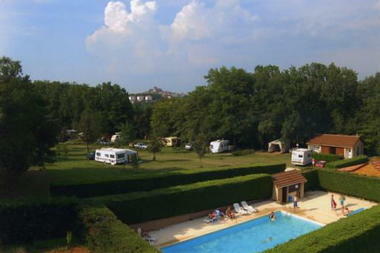 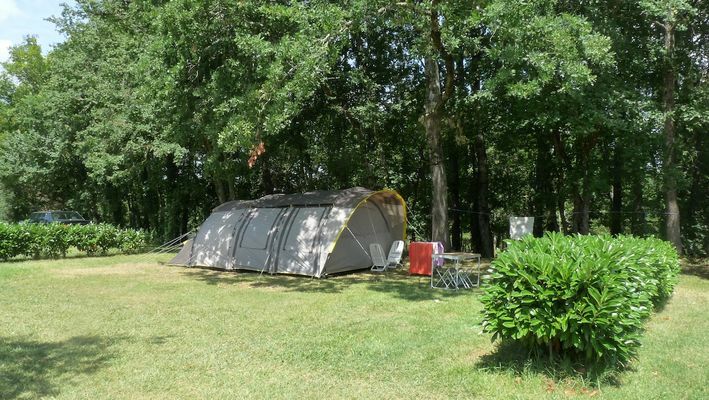 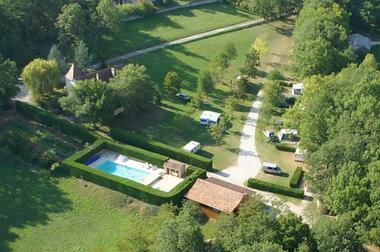 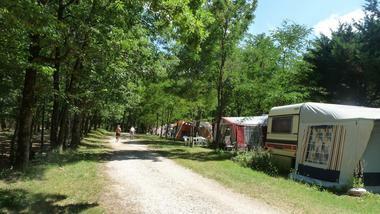 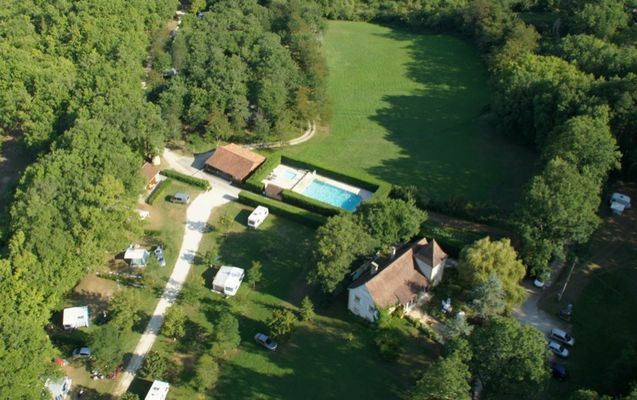 The campsite offers 21 pitches of minumum 150m2 each, as well as quiet motor home, cottage or bungalow rentals. There is a large swimming pool, a paddling pool, a boules rink, ping-pong table and a games room with table football, billard, on site. 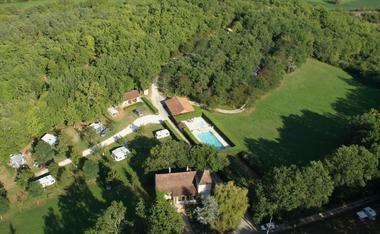 There are many places to visit nearby: Cougnac Caves 2 km away, Rocamadour, Padirac Chasm, Sarlat, the Dordogne valley... The camp site is on the pilgrim ways to Santiago de Compostela.